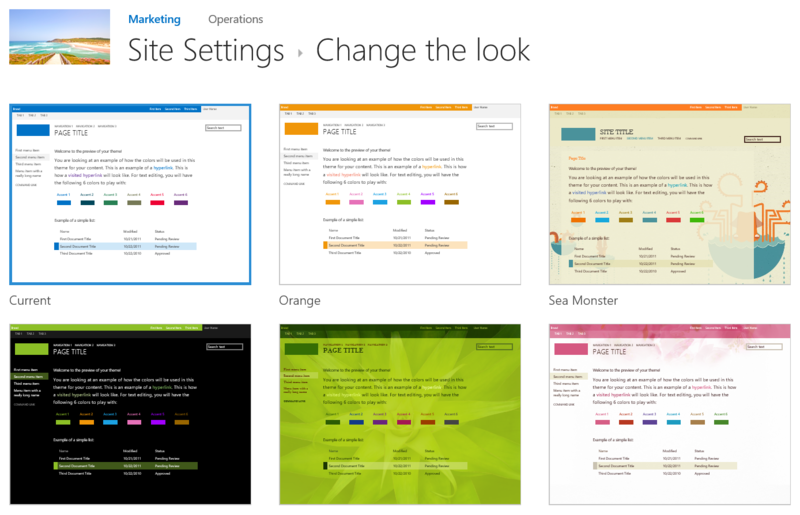 We are drowning in Office 365 news and we love it!! We share some of our favorites in this episode. This time we are recording using Teams because Christina is on vacation at the Canary Islands and I am in Stockholm. Pretty good sound quality anyway. Thank you for listening. Cheers! 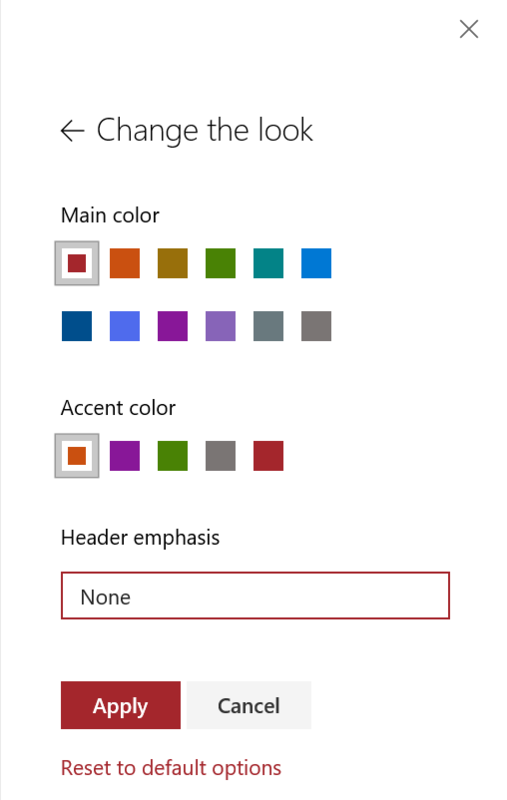 To enable the “save as template” option you must run a Powershell command. I tried this and it works just fine: you will see the link in the library settings and if you go to “Add an app” your list template will show up as we are used to. 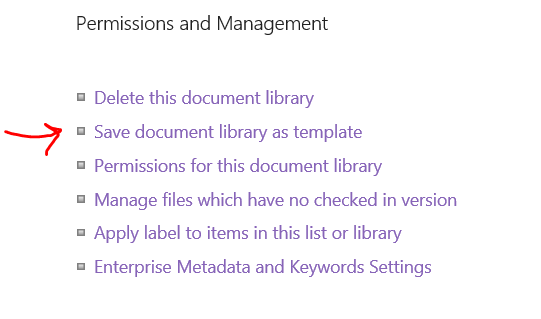 Note: you must go to “add an app” because in modern views, if you click on “New” and “Document library” you will not see the list of templates. Then add the site columns on “Add from new site column”, configure it and then store it in a custom group (then you will be able to add any of these site columns from any site in your tenant). When your columns are added, don’t forget to click on “Manage publishing for this content type” and click on “Publish”!! Otherwise nothing will be pushed out to your sites! And if you update this content type, you must click it again and select “Republish”. The publishing can take up to one hour. 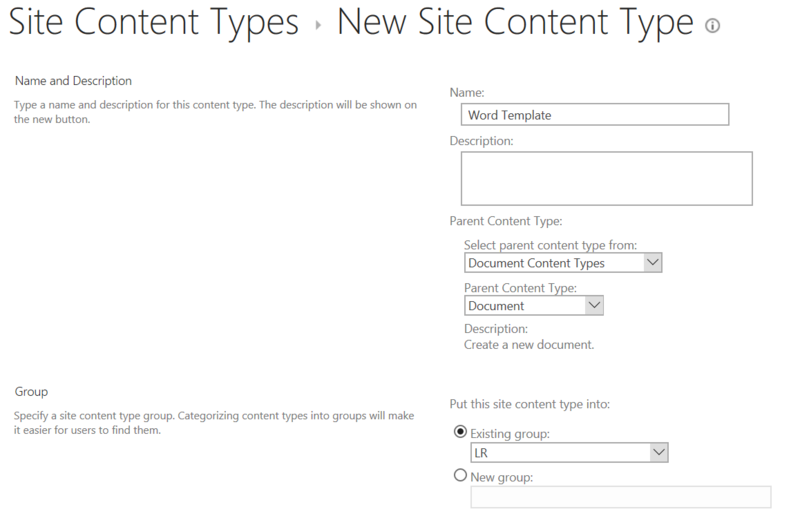 A new section “Content types” is added in the library settings. 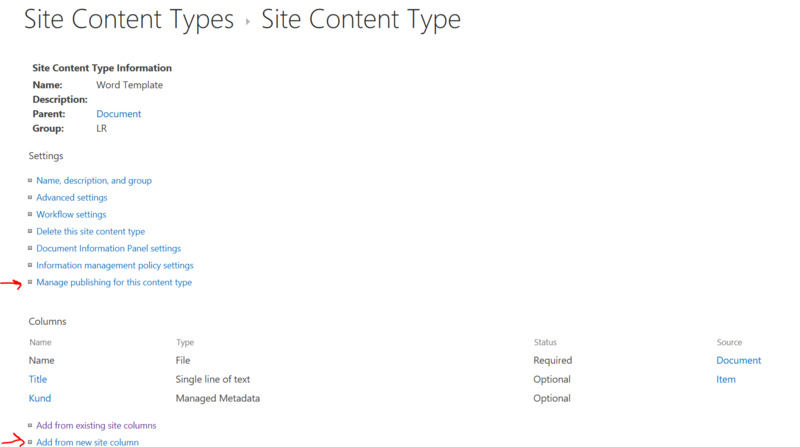 Click onb Add from existing site content types and select your own content type from the list. Now the columns are also added into the library and you can make them visible on the “All documents” view. This is not exactly as what you get using a library template, but at least you are not modifying any backend settings and this is certainly a recommended solution. What you don’t get using this is any custom views, filters, etc but still a good alternative. Ep 19 News, Counters & Swag of WitGirls is out! Ep 17 of WitGirls podcast is out! WitGirls podcast now on Spotify! If you are a Spotify user, then you can listen to our podcast there now! Episode 14 of WitGirls Podcast SharePoint is on FIRE!! We have followed Ignite from Stockholm of course and discuss some of the news (there were so many this year!) around SharePoint, OneDrive and Teams and some more… We need an extra show about the news only! You can watch all the on-demand sessions at https://myignite.techcommunity.microsoft.com/videos. Lise has worked as an extra for two different tv-shows and one of them will go up on Netflix next March, we will post more info on that then! ? We are very proud to announce that we have our own theme music now and it’s made by Mikael Wejsflog, THANK YOU so much for this, we love it!!! You can hear the full track on our Soundcloud page on https://soundcloud.com/user-61240900. If you like our podcast, please rate us in iTunes, we would be so happy! Cheers from Lise (@sharepointbabe) and Christina (@bananisen) and we are @witgirlspod on Instagram. I was asked by Jens Weil, one of the organisers this year, to be a reporter at the SharePoint Saturday Conference that was held in Stockholm on 1 September 2018. Of course I said yes! It is always fun to meet people from this community! I still think it’s good though for on-prem customers who don’t have PowerApps available. So how do you validate if fields are empty on a web enabled form? You can not use the Validation rules that are built in, because they will only work when you fill in the form in InfoPath client. But, we can check if the field has any text in it. string-length(YourFieldName) * string-length(YourNextFieldName) * … add all the fields you want to check! Now when I fill in the form, the Submit button will not be visible until all mandatory fields are filled in! Very nice and no risk of empty forms being submitted. 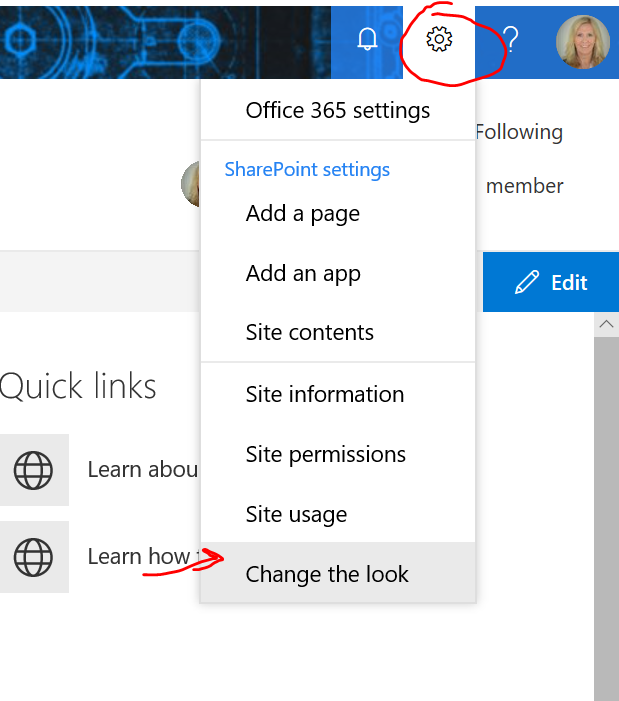 Are you using modern team sites or communication sites in SharePoint online? Then there are some good news for you when it comes to changing the look on them. Some of the news are easy to change in the UI and others you must use PnP Powershell to enable. There is a new setting called “Change the look” on the wheel menu. If you have a hub site then you can change the theme and all the connected sites will inherit the same theme. Mega Menu – is it coming or just a rumour?? Guess I have to be patient, not my strongest side though! I will update this post after Microsoft Ignite, maybe that is something that will be launched there! Exciting!